Alto's Adventure - Join Alto and his friends as they embark on an endless snowboarding odyssey. Journey across the beautiful alpine hills of their native wilderness, through neighbouring villages, ancient woodlands, and long-abandoned ruins. 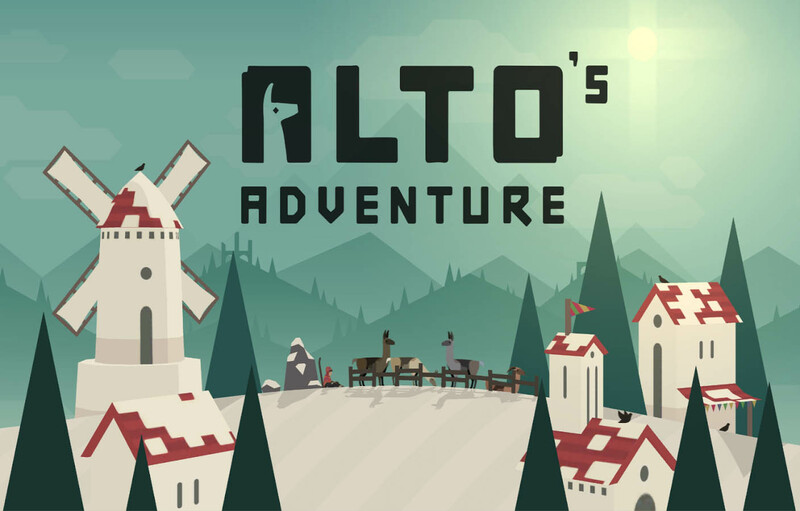 Alto's Adventure: install APK and play the game.